Are you planning your next vacation or business trip? Maybe you want to see who’s in the area before you arrive? 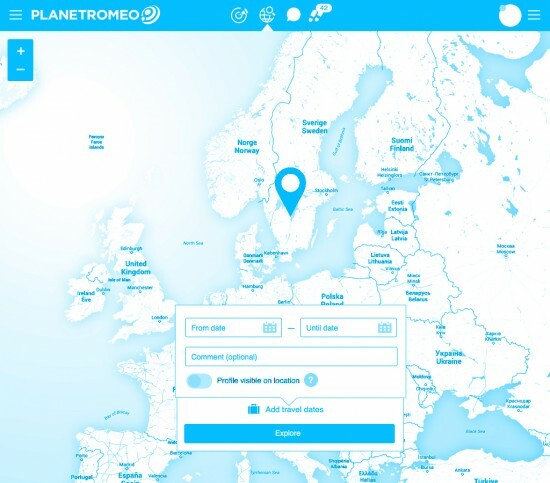 Well, on PlanetRomeo your next date is only one click away. You can browse the world and virtually travel wherever you like, checking out guys all over the world while your profile is still shown at your home location (so that others can still find you there too). This feature, though very well hidden ;), is already available today both on the current desktop platform and the App for iOS and Android. 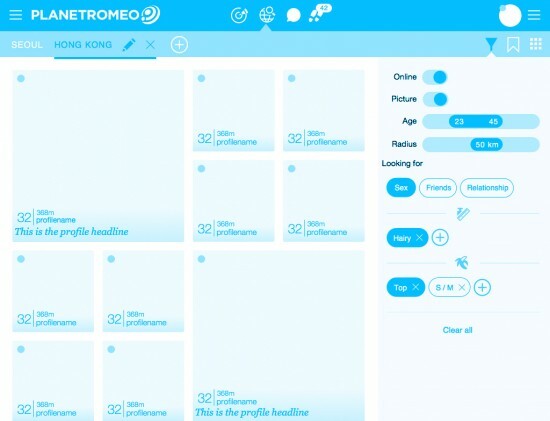 But now with #RomeoNext for mobile and desktop, we’re going even further. First of all, the worldwide search will be introduced as its own separate feature so it will be much easier to access with one click and not get lost between your different location settings. Secondly – and this is really a great new feature – you can save as many travel destinations as you want as well as your travel schedule, and while you’re traveling (or even earlier if you want), your profiles can be shown at your home location and your travel location(s) at the same time. The new travel feature will be available for everybody on #RomeoNext in early 2016 and later on in the year in the App.